MONSTA X released 'Shoot Out' 日 version single 27th. 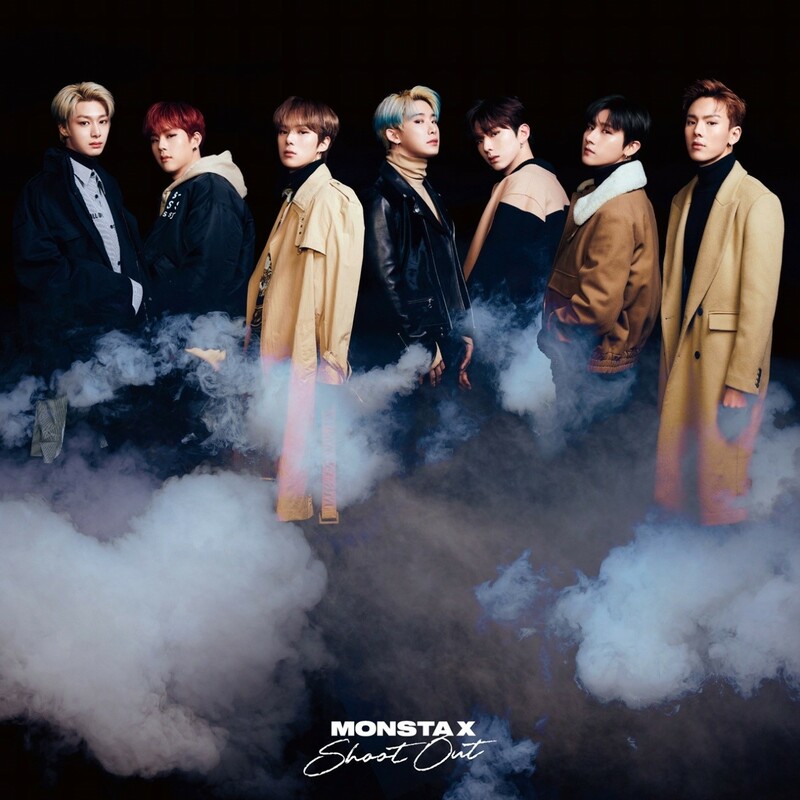 Monsta X released Japanese version of their 'shoot out'. The agency Starship Entertainment said "Monsta X will release their fifth single, "Shoot Out," in Japan on 27. The single is the Japanese version of the title track "Shoot Out" in the first part of its second full-length album, "TAKE.1 ARE YOU THERE?" released in Korea in October last year, and is a song that shows the smoothness and intensity of Monsta X and reveals the group's unique colors. Last year, when they were active in Korea, Monsta X won the first public music show and got four gold medals on music shows with "Shoot Out" and broke their own record with repeated achievements, including topping various album charts. In commemoration of the release of the new single, Monsta X will hold various local promotions in Tokyo, Osaka, Nagoya and Gunma and spend a unforgettable time with fans. Monsta X released their new single "Shoot Out" in Japan 27th and will continue its active activities.